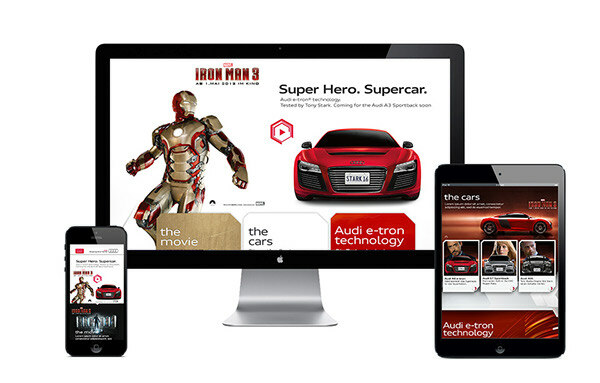 Webspecial for the Audi R8 e-tron and Marvels Iron Man 3. Want to see more? Keep in touch by clicking the "Follow" link. You can also visit my website signesse.com for more information. Dresdner Kreuzchor one of the most famous boys’ choirs. 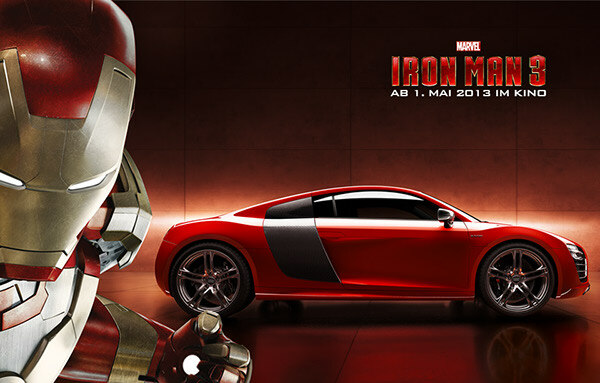 Webspecial for the Audi R8 e-tron and Marvels Iron Man 3. Direct a team of Marvel artists to steer the story, but in the end, it’s up to you to craft how Iron Man will get out of this one.